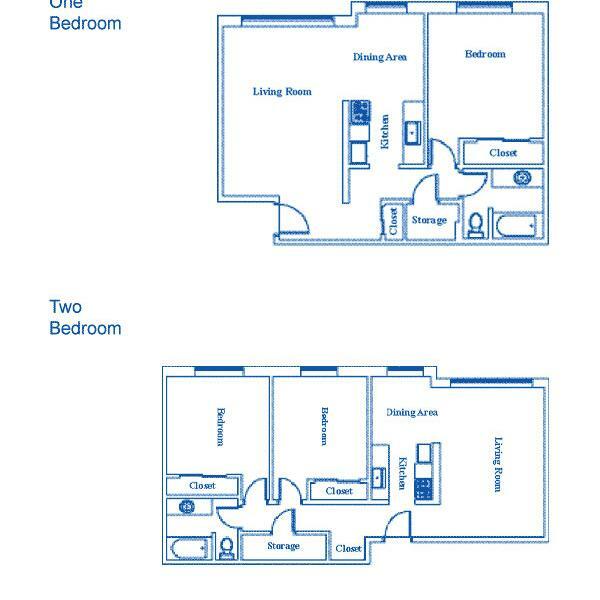 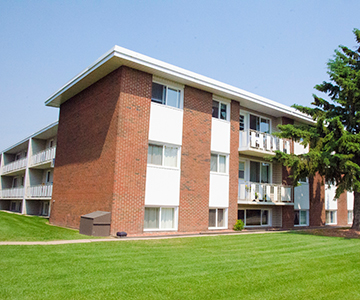 Suites include a fridge, stove, ensuite storage and a balcony (with the exception of bachelor suites). 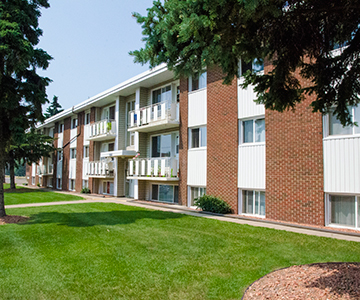 Clean, quiet and well maintained family building with onsite laundry facilities. 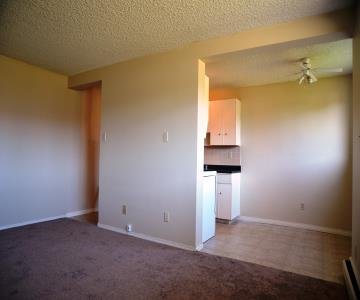 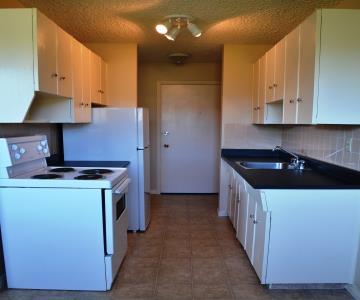 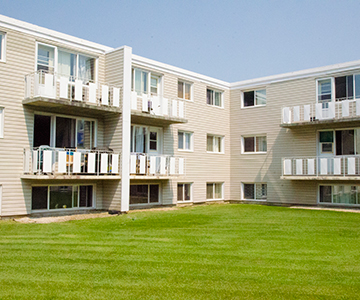 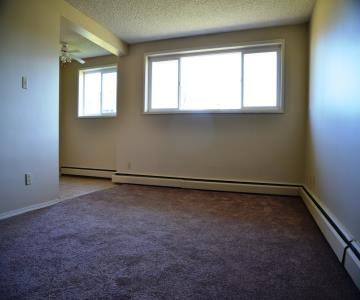 Boardwalk Arms is close to bus routes, Northwood Mall, schools, and major roads and amenities. 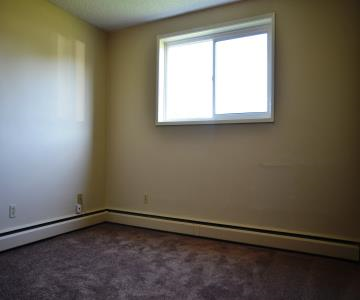 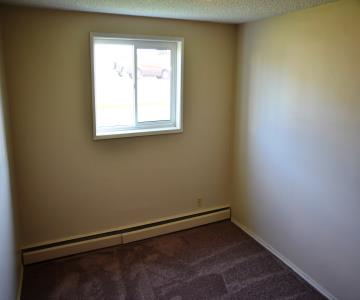 Rent includes heat, water and one outside energized parking stall. 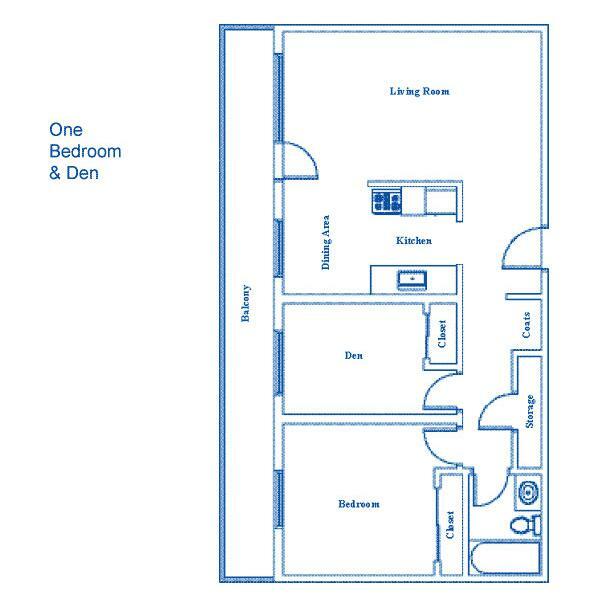 Cats only are permitted with an additional $25 monthly pet fee (per pet) pending approval of pet application.